A New Britain High School graduate who furthered her education at both Southern Connecticut State University and the University of Bridgeport. Joann Galati came to Bristol Eastern High School to coach and teach in 1967. There, she initiated the first interscholastic program for girls in Bristol for both basketball and softball. In 1968, she established the first athletic conference for girls, the Connecticut Interscholastic Conference. She coached basketball and softball at Bristol Eastern High School and won eight league titles in 11 years in basketball and five titles in 10 season in softball. Her responsibilities in the Bristol School System relating to athletics have included holding the positions of health & physical education teacher, director of health education and athletics and supervisor of health and physical education. 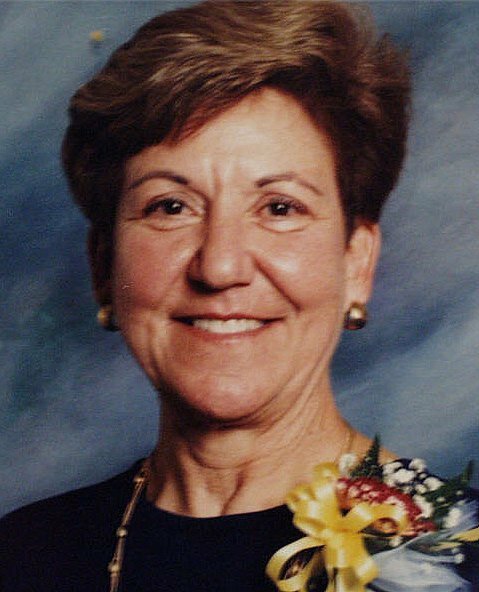 A founding member of the Bristol Sports Hall of Fame & Museum Board of Directors, she’s been honored at the local, state and national levels for her work in athletics and education.